Like Judaism itself, the ritual of the Bar and Bat Mitzvah has developed over time.As with all rituals, participants need to invest it with meaning if it is to move beyond mere performance. 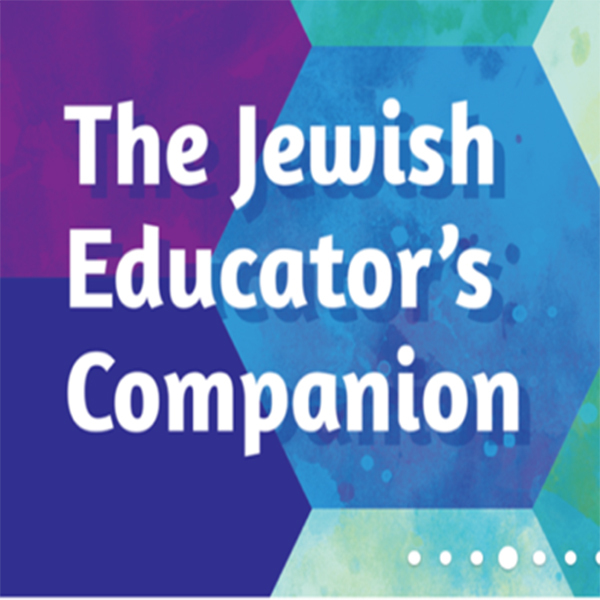 In a time when we seek to strengthen Jewish continuity and identity, the bar and bat mitzvah provide opportunities to create meaning in our children's lives. It is the moment when the Jewish community grows by one.A Spiritual Journey is a guide to the practical issues of becoming a bar or bat mitzvah and an exploration of the deeper emotional and spiritual elements, inviting young adults and their families to appreciate the ritual's inherent richness and beauty. B'nai mitzvah and their parents will benefit from this thoughtful examination of the ceremonies that lie at the heart of Jewish identity. A Spiritual Journey ensures that the ceremony sets Jewish young adults on a lifelong path toward wisdom, faith, justice, and peace.